Get the world's best selling strap retainer system with a strap that has the strength to match. 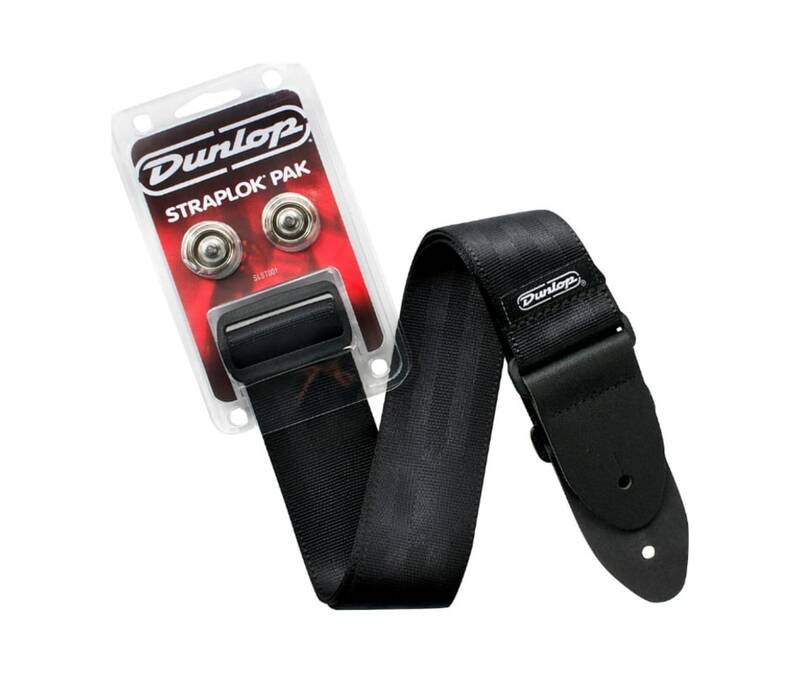 Included with this Straplok Strap Retainer System is a seatbelt-style strap with virtually indestructible webbing and genuine leather ends that have been tested to withstand up to 200 lbs. of pulled weight. Complete installation instructions included.